Since 1960, Weidemann has stood for quality, innovative products that have been carefully designed to provide the operator with maximum comfort, whilst maximising efficiency and productivity. 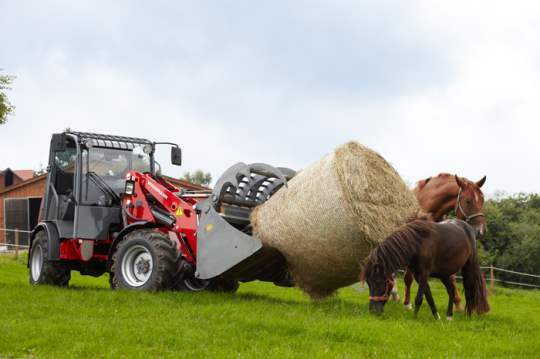 With an impressive line-up of loaders, wheel loaders, tele-wheel loaders and compact telehandlers to choose from, there is no shortage of models in Weidemann Loaders range to ensure you get the right machine for the job in hand. The Hoftrac (or farm loader) offers a lower priced entry machine that is perfect for many jobs in and around the farm. With ten models in the range to choose from, these loaders have an operating weight from 1630kgs through to 3400kgs and engines from 17.9kW (24hp) through to 36.3kW (50hp). 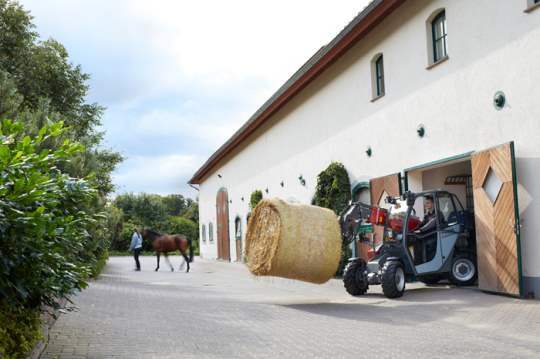 The Weidemann Wheel Loader range makes every application even more productive. With a high level of functionality and working comfort, there are seven models in the range offering an operating weight from 3270kgs through to 7000kgs and engines from 35.7kW (49hp) through to 55.4kW (75hp). The Weidemann Telescopic Wheel Loader is ideal for those who need more lift height, as these machines have a telescopic arm that provide considerably greater lift height and coverage in comparison to normal wheel loaders with load arms. With seven models in the range and an operating weight from 3750kgs through to 7200kgs and engines from 35.7kW (49hp) through to 55.4kW (75hp), these Tele Wheel Loaders will make light work of any job. 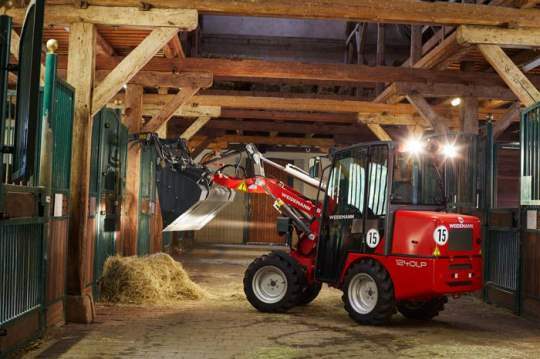 The Weidemann range of compact telehandlers are unique in the combination of lift height, width and machine capacity. Providing all-wheel drive and all-wheel steering, there are four models in the range offering operating weights from 2270kgs through to 5225kgs and engines from 19.2kW (26hp) through to 55.4kW (74hp). All Weidemann Loaders and Telehandlers can come with a wide choice of accessories to ensure you have the right tool for every job. Choose from Cargo Buckets, Digging Buckets, Multi-Purpose Buckets, Stone Buckets, High-Tip Buckets, Power Grab Buckets, Working Platforms, Pallet Forks, Logging Grabs, Box Rotator, Sweepers, Mulchers, Cutterbars, Mowing equipment, Bale Grabs, Bale Spikes, Bale Forks, Silage and Bale Cutters, Feed Buckets, Snow Ploughs and Gritters and much more. There is also a wide choice of wheels and tyres to choose from with different profiles to ensure the tyres are perfect for the job required. 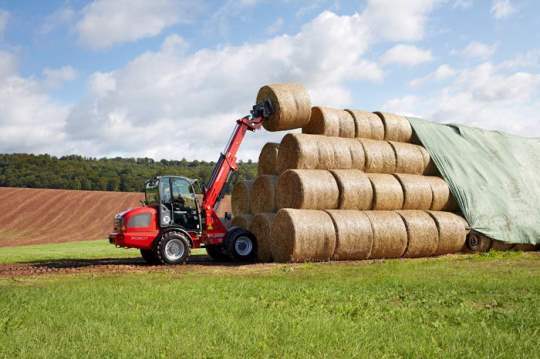 For more information on the Weidemann Loaders range, contact our sales team or visit the Weidemann website.